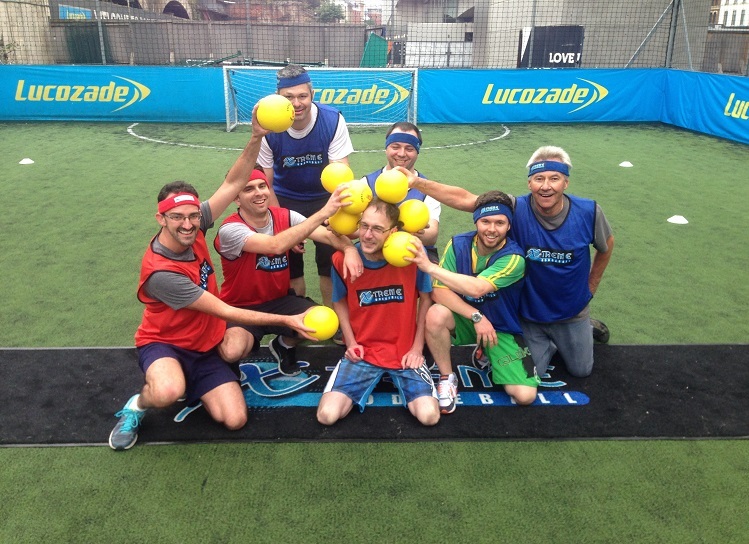 Bubble Soccer Scotland hosts a variety of activities across many different locations in Scotland. The five D's of Dodgeball: Dodge, Duck, Dip, Dive & Dodge! You have all seen the movie, now you can get involved in the real deal. Same as standard game but with weaker hand. Ask them what hand they write with then put the ball in their opposite hand and away they go! Divide players in to two teams as normal. As game develops and players get eliminated step in to even the teams up until we have a winner. Players who are out stand behind team and can re- join their team if they catch ‘bullet’ (ball) thrown by own team. BEHIND ENEMY LINES XTREME- Players who are out stand behind team and can shoot at opposition using balls that leave the court. As the game ‘bulldog’ but with dodgeballs. Player starts with balls in centre (possibly Stag/Hen?). As the other players get hit they join the player in the centre and help eliminate others who are attempting to run from end to end. Last one to not get hit wins. A timed standard game. (e.g. 3 minute game) The team with most players left on the pitch at the end of the game wins. Can be played with the condition a catch can bring one or all eliminated players from own team back onto the pitch. As standard game but one player is nominated as medic. That medic can cure player by tagging them back into the game. The medic can also be eliminated. The team must try to keep the medic secret. Stag runs from one safe zone at one side of the court to another safe zone at the other end of the court. The other players form a tunnel at the sides of the court and they attempt to hit the stag/hen while they run to and from the safe zones. Stag or Hen is put within a circle of the other players who attempt to hit the Stag/Hen in a set amount of time (e.g. 1 minute). 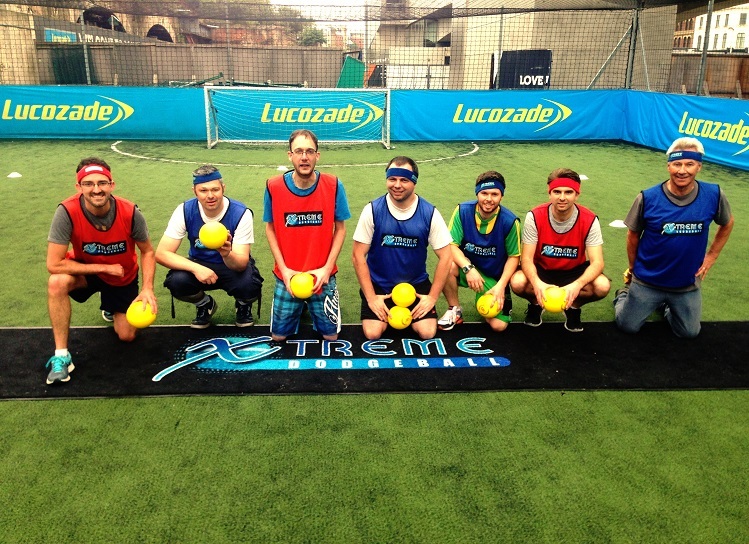 Perfect for Stag/Hen Doo's, Kids Parties, Sports Days, Corporate & Team Building Events. Add this to your Bubble Soccer mega mix for some additional fun. 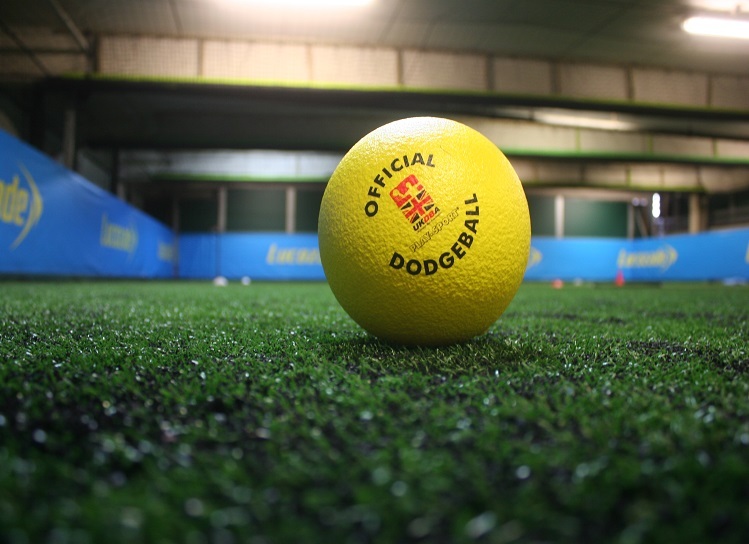 Our Dodgeball sessions are packed with action from start to finish & we aim to tailor the event to your taste. 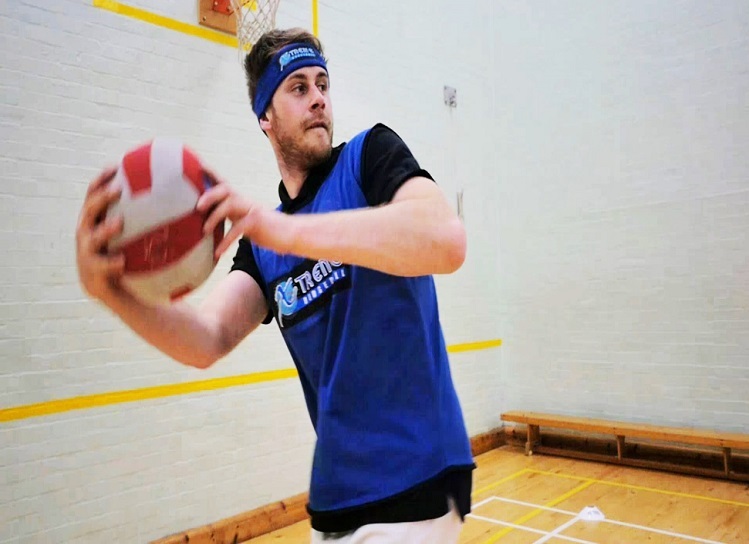 Dodgeball aims to provide the best possible experience: there will be laughter, fun, banter & much more laughter, whatever your age guaranteed you'll have a ball!